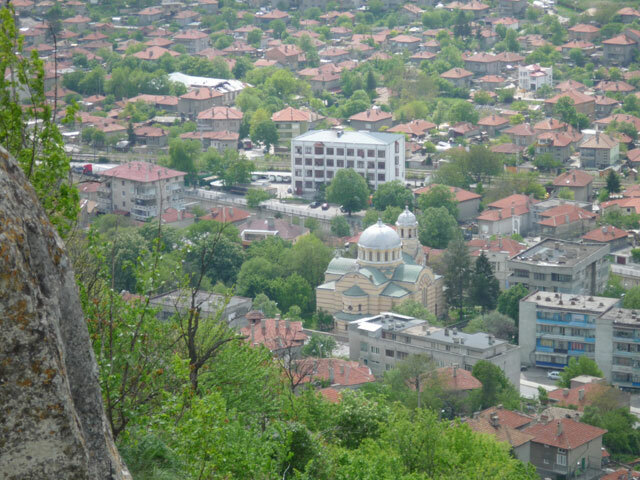 The municipality of Provadia is situated in Northeast Bulgaria along a defile which is surrounded with rocks from the east and the west. It has a peripheral position in the Varna district. It borders five settlement systems - Vetrino, Devnya, Avren, Dolni Chiflik and Dalgopol, and in the west - with peripheral settlement systems of the Shoumen district. The climate on the territory of the Provadia municipality is temperately continental. The average annual temperature is 11.9оС. The terrain consists mostly of plains or hills and plateaus , with an altitude up to 220 m above sea level, which in combination with the water resources (the Provadiiska river and its tributaries), the fertile black earth, grey forest soils and carbonate soils and the suitable climate favours the growing of grain and volatile-oil cultures, perennial plants and orchards. The Provadia municipality encompasses 25 settlements - 1 town (center of municipality - town of Provadia) and 24 villages.